So you want to become an Owner Operator? That is a wonderful decision. Becoming an Owner Operator is not for the weak. You have to be business savvy, smart, be able to manage your income and put the right people in place to take care of things. 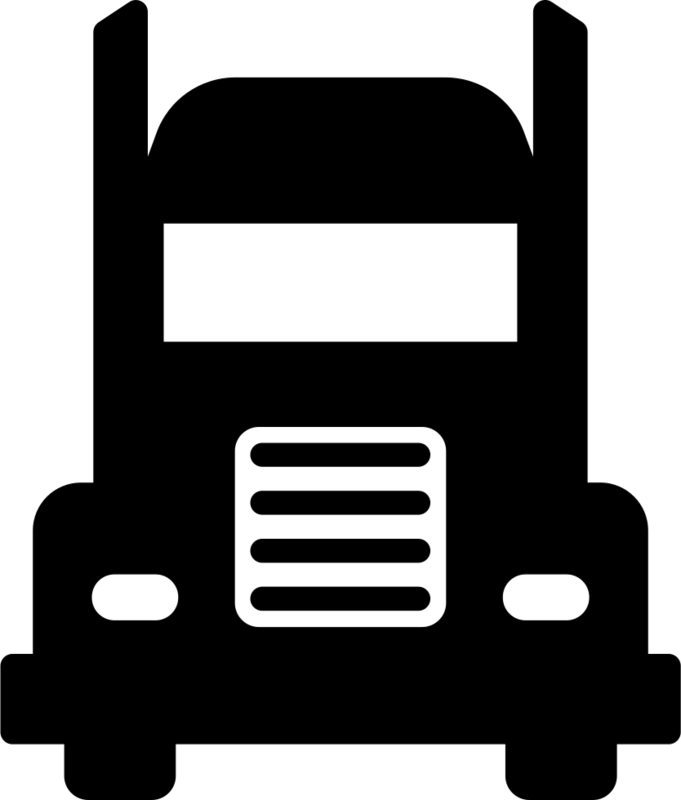 First off, you need solid equipment to become an Owner Operator. I would recommend buying a truck with a warranty of some sort in case within your first year of operation something happens, you will have the warranty to cover major repairs. Next, you should partner with the right company. Do your homework, read reviews (but take them with a grain of salt), speak with a recruiter, ask specific questions like pay, settlement pay structure, reserve funds, sign on bonuses, referral bonuses, safety culture, safety record/score. After you pick a company, you will attend orientation where you will learn more about the company you are hauling loads for. Don’t forget you are representing their company so dress nicely, wear safety essential equipment and be polite when you start hauling loads for them. Once you are out on the road, make sure to hire a good tax professional so you are prepared to file your taxes because you are now an Independent Contractor. Be sure to keep detailed logs of maintenance and save any receipts or work orders for your equipment. Save any receipts or invoices associated with being an Owner Operator so that you may write them off on your taxes. Most importantly, have fun and be safe. 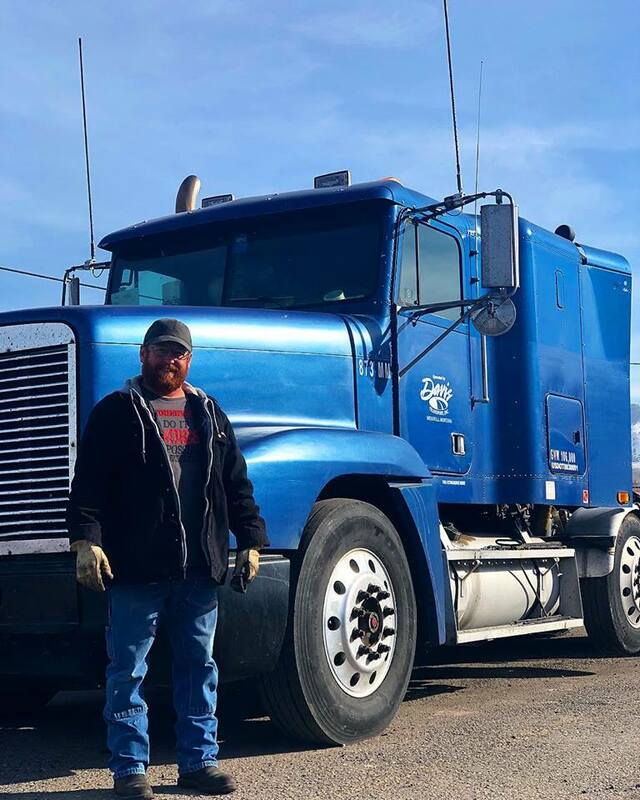 Becoming an Owner Operator is a great decision but make sure you pick the right company like Davis Transport Inc who has been working with Independent Contractors since 1960.